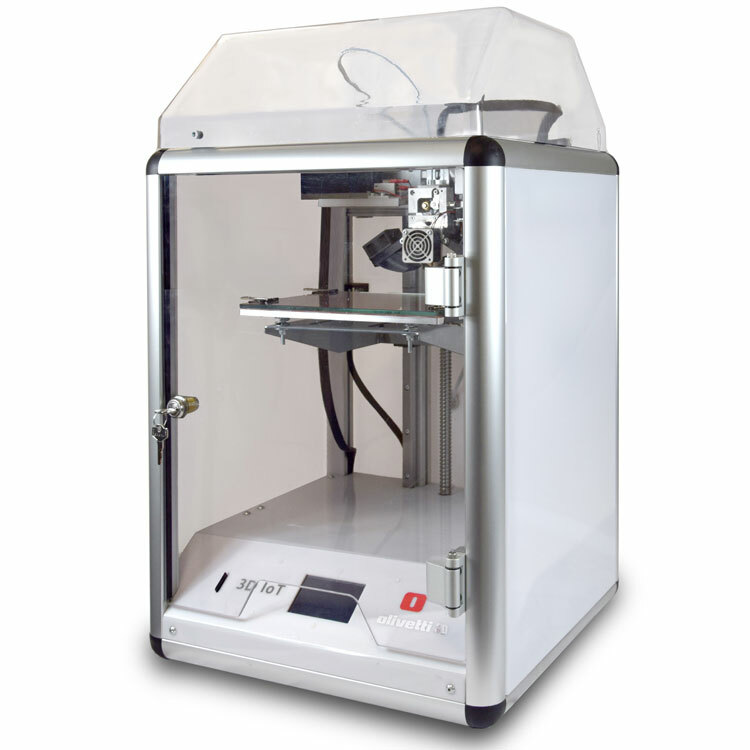 With industrial standard engineering and the latest in electronics, the 3D IoT is a superb performer, delivering speed, precision, optimal adherence of materials to the printing table and automatic management of end-of-filament or power interruptions, made all the more easy by a touch screen user interface. 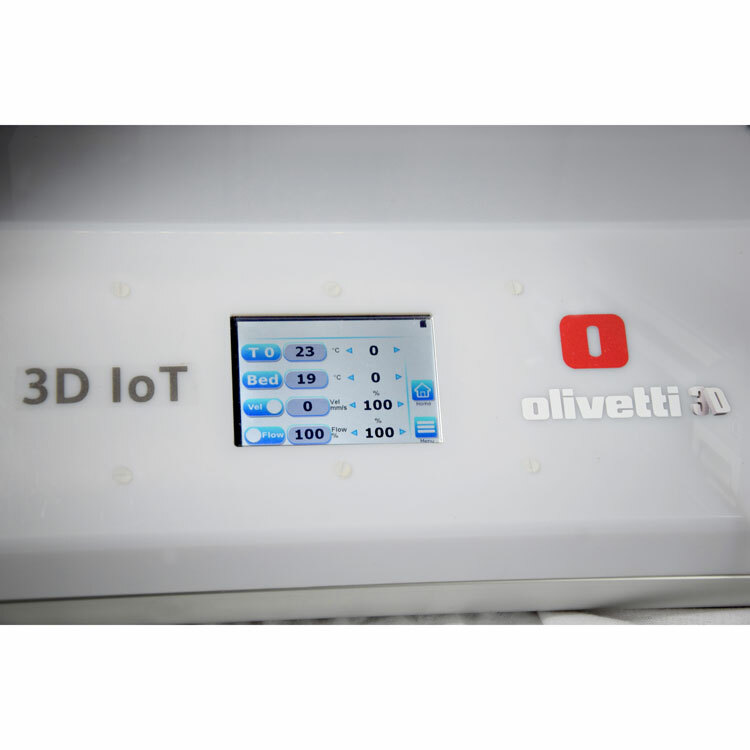 The enclosed design, assuring maximum safety during operation, and support for the wide range of thermoplastic materials make the Olivetti 3D IoT the ideal Desktop printer for both professional and industrial use. Wi-Fi Connection: The 3D IoT comes with a Wi-Fi module on-board allowing connections in Access Point mode (wireless network generation) or Station mode (connection to existing networks). Automatic saving of print job in event of end-of-filament or power failure. No more print job losses! 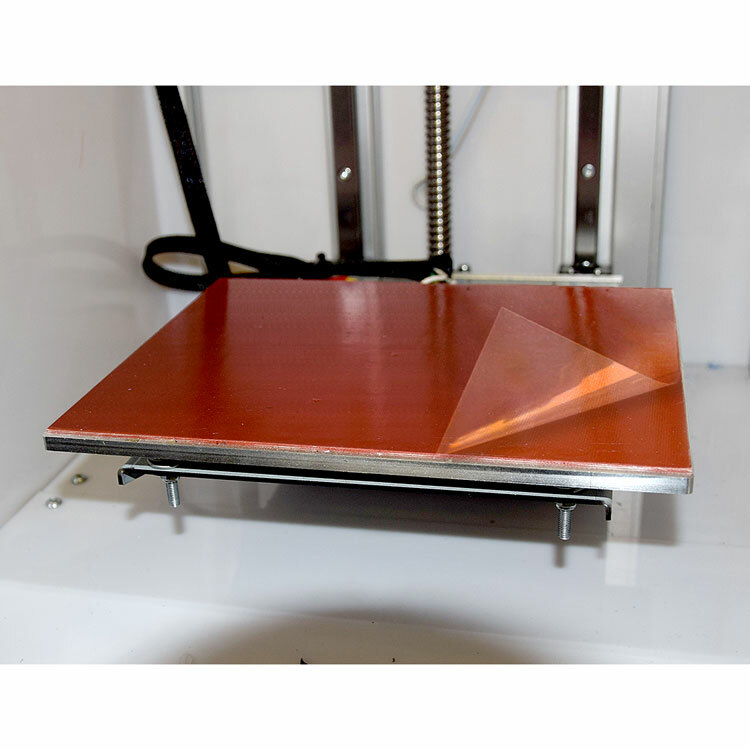 The optical sensor for detecting end-of-filament conditions and the integrated mini-UPS system ensure that print jobs are automatically saved with smooth job recovery as soon as normal operating conditions are restored. Colour Touch Screen panel. The touch interface and icon menu make using the printer simple and direct. Maximum safety of use meeting fully quality and safety levels in Standards and Certifications. 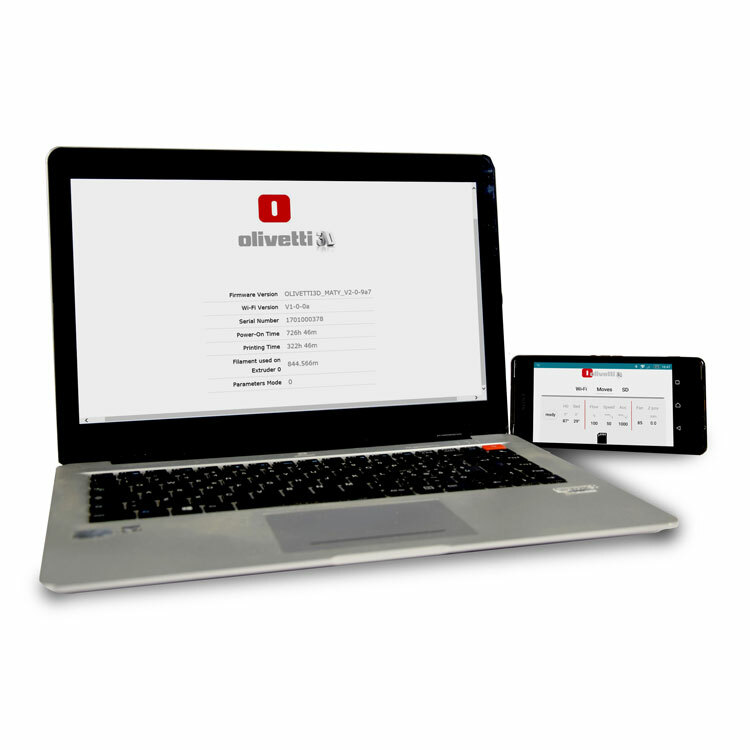 The Olivetti 3D IoT is fully compliant with EC Standards. The enclosed structure and lock-protected door safeguard users in any kind of operating environment.